See All Our Developments | Fermac Properties Ltd. Please take a moment to explore our Current Developments. We are always searching for prime residential sites across Northern Ireland, but more typically in the Greater Belfast/Mid-Ulster/North-West areas. 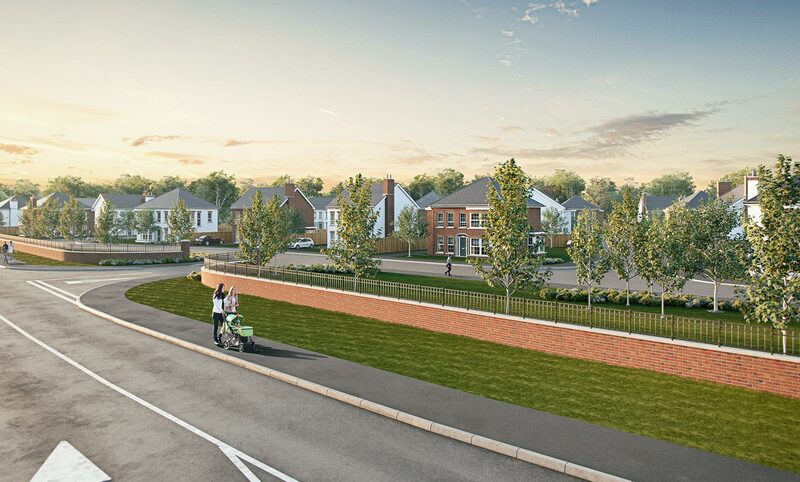 If you’d like to be kept up to date on our new developments, then please Follow us on Facebook, as all announcements will be made there, just as soon as they become publicly available. 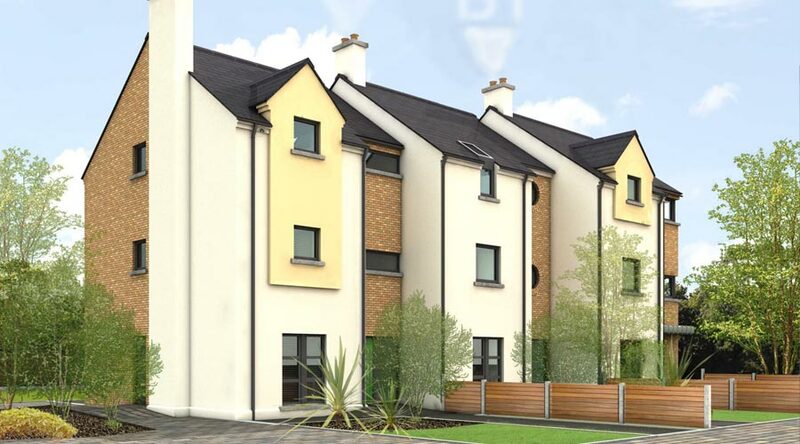 Castlewater is an exciting new private development in Antrim Town, off the Castle/Randalstown Road. Award winning Fermac Properties are proud to present, Bayview Gardens.